Welcome to Bloodwood Tree Association! 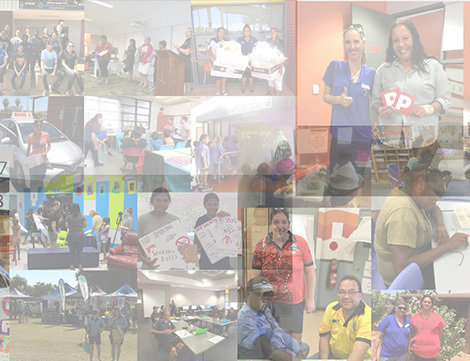 Since our incorporation in 1977, Bloodwood Tree have worked tirelessly to advocate for, and support, Aboriginal, disadvantaged, at-risk, and homeless people in Port Hedland and the surrounding communities. Call us today on (08) 9138 3000 and ask our professional, friendly team how they can help you! "Helping our community in all ways!"